Mary seems to be upset as well. Is she mad they don’t understand her reasoning? 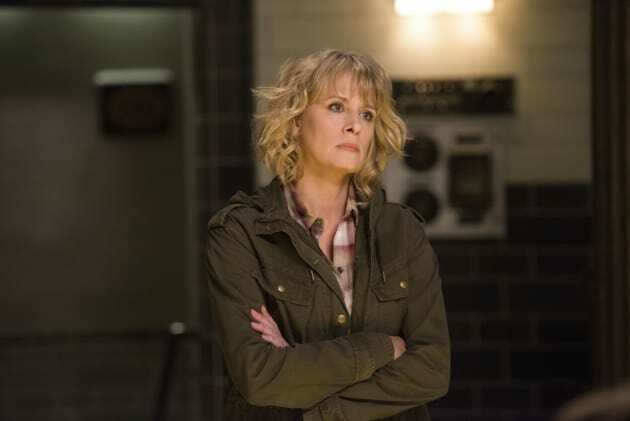 Will Sam and Dean forgive her? Supernatural Season 12 Episode 14: "The Raid"
You’re changing the world, and I want to be a part of it. Permalink: You’re changing the world, and I want to be a part of it. It's not your job to make my lunch. Tuck me into bed at night. You make your own choices, even if I don't like 'em.